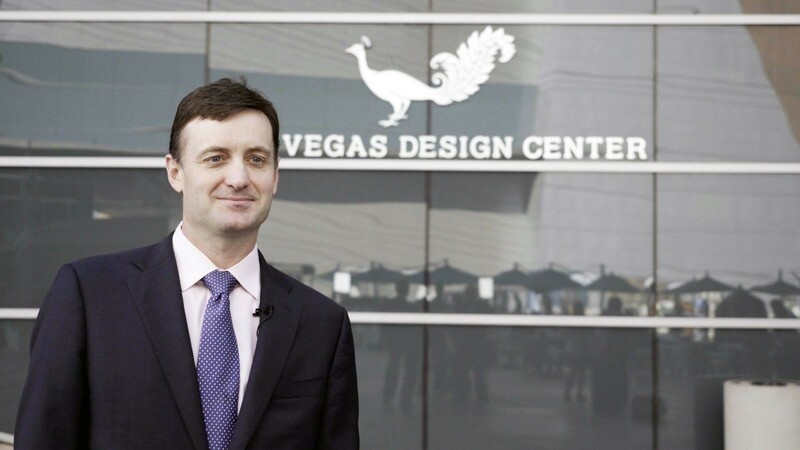 House Tipster is going back to one of the world's most famous Trade Shows. 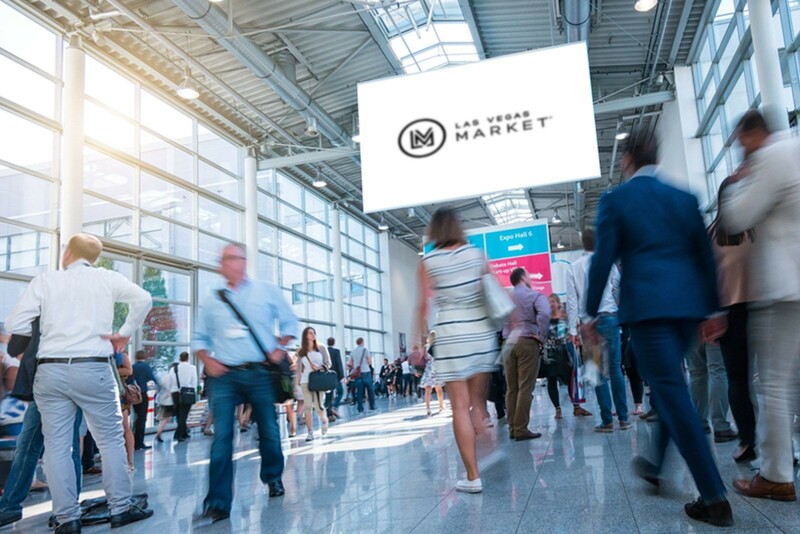 Las Vegas Market, a biannual event which takes place from July 29th through August 2nd, 2018 at the world-famous (and gigantic) World Market Center in the heart of Las Vegas, is a bustling expo guaranteed to highlight the latest trends and technologies from the design industry. Last summer, House Tipster had the pleasure of speaking with dozens of noteworthy designers, manufacturers, and product representatives from across the industry at “Summer Market.” We met everyone from Market’s leasing director, Scott Eckman, who explained the process of planning such a large scale event, to leads from Cyan Design, Four Hands, and more. And we’re gearing up for another exciting, invigorating, and probably even a bit exhausting 5-day run. Attendees, who are all trade professionals, have to make the most of each day. After all, with over 5 million square feet of permanent and temporary showcase space, it’s nearly impossible to cover each and every booth without a solid plan in place. If you’re headed to Market, you can customize your planner using this helpful tool. Las Vegas Market features virtually every type of product you’d use to decorate your home. From furniture and lighting to textiles and bedding, there’s something for everyone here. Other product categories of note include gifts, outdoor, rugs, handmade items, and home decor. But that’s not all! Market isn’t just about the vendors-- there’s so much more to do and see, including an excellent lineup of featured speakers (more on this below), educational opportunities, industry panels, and other events. The Styles: Although much of what we feature in House Tipster’s virtual rooms is considered modern and contemporary, we love that Las Vegas Market covers a variety of design styles. Whether it’s the refreshing vibe of West Coast chic, coastal cool, or versatile transitional, Las Vegas has it. The Speakers: Ahead of the Curve, Market’s signature panel lineup, is jam-packed this season. We’re excited to listen in on the perspective of some of the hottest designers of the year, including Max Humphrey, Jennifer Leonard, and Laura Umansky. The “How to Adapt to a Changing Industry” Panel: House Tipster’s Creative Director, Thomas Wolosik, is presenting on a panel along with world-renowned designer, Christopher Grubb, Andrea Guardiola from Zuo, Nicole Davis from Lighting & Decor Magazine, John Erdos from Erdos + Ko., and designer Barrie Livingstone. The conversation, which centers around the influence of technology in the world of design, is sure to be a hit. Friends: Over the years, we’ve met with hundreds of movers and shakers from the design industry, and we’ve created some amazing bonds along the way. We’re excited to meet up with old friends and new ones, talk to them about what they’re presenting this year, and then report it back to you! 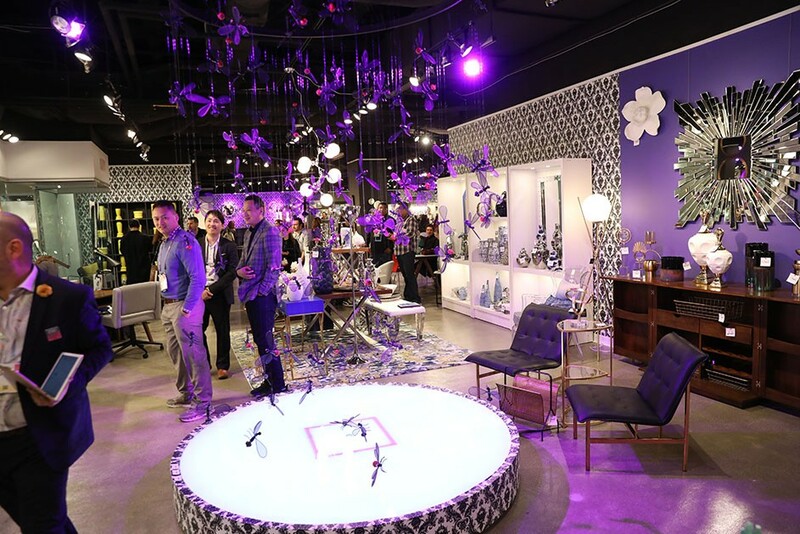 We promise to bring you the inside scoop on everything you need to know from LVMKT 2018. Don’t worry-- what happens in Vegas won’t be staying there! Stay tuned with House Tipster as we bring you the best from Las Vegas Summer Market 2018.